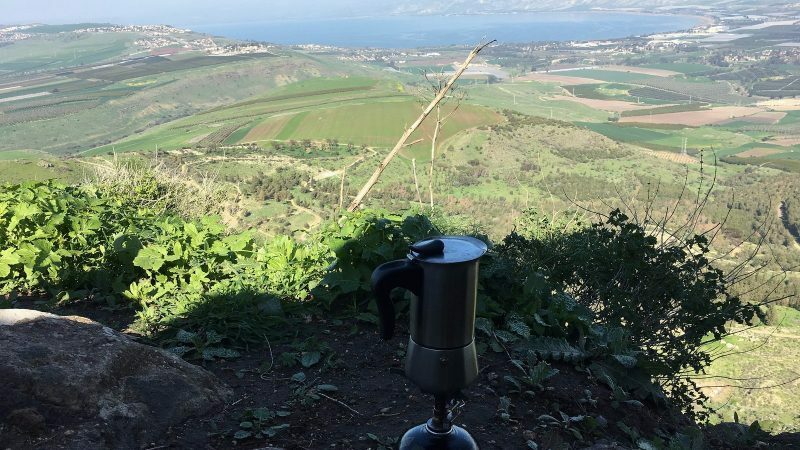 Ascend to the most iconic view-point over the Sea Of Galilee. On the way up visit the ancient Arbel fortress built inside the rock. 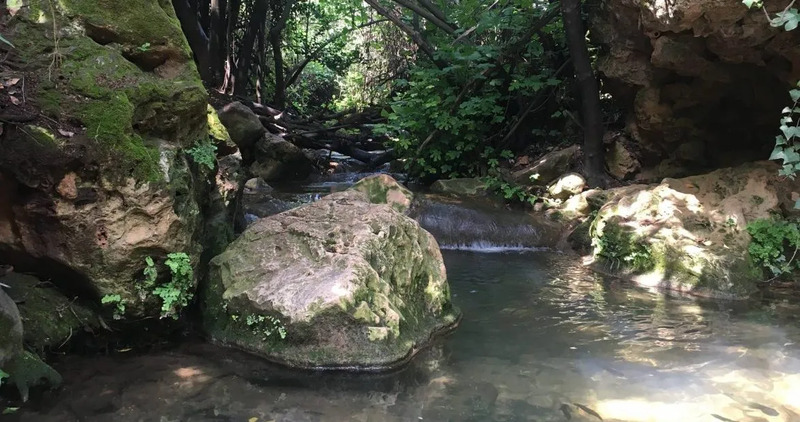 On the way down visit the ancient Arbel synagogue and hike down the Arbel Wadi under the cliffs. 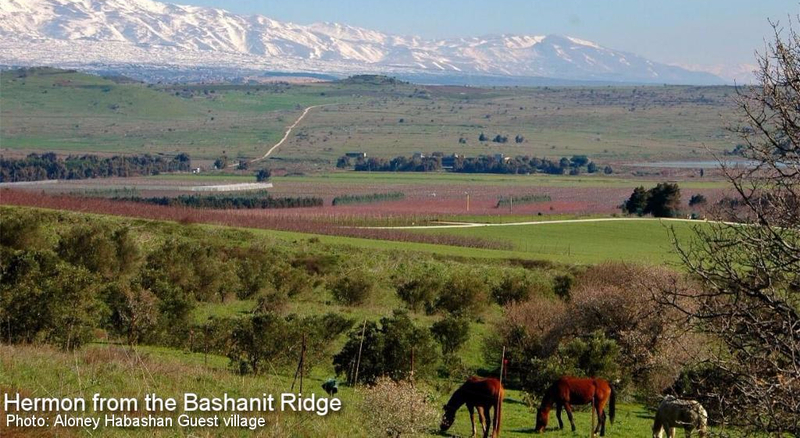 Ascend to a fantastic View-Point of Lake Kinneret & the Jordan Valley. 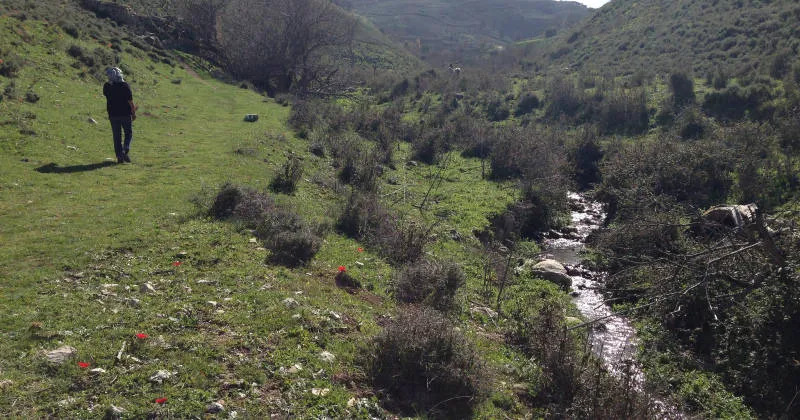 Hike up through an interesting Wadi to the view-point. 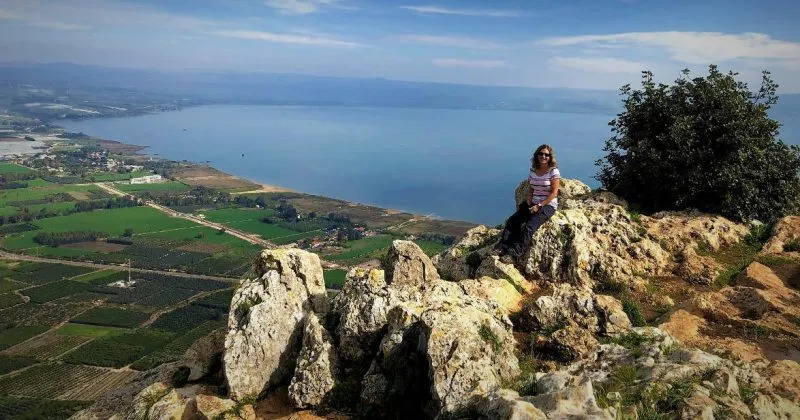 Look at the Sea of Galilee from an unusual direction & also get a good views to the Jordan valley and the Gilad mountains.